Having a great team is key to the success of any business. Our family dental practice is no different. We are very proud of our team and would like to introduce you to Samantha Gandy. 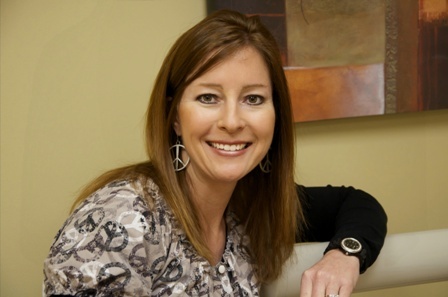 Samantha has been a Registered Dental Hygienist for 20 years and has worked with Dr. Johnson for over 3 years. Her patients tell us that she is so gentle that they look forward to their dental cleaning appointments.They also frequently tell their friends about her! She does an excellent job of educating our patients on the importance of caring for their teeth and gums. She has an infectious personality and we feel lucky to have her. She is pure Southern charm. Samantha is married to Glenn and has two daughters and two step-children. She is very active with all of their sporting events. Look for her on the soccer field and at Alive After Five in Roswell in the summer!